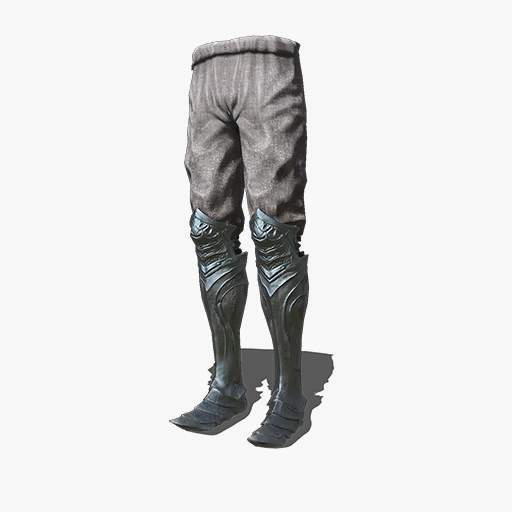 Leggings of the Pontiff's Knights, now harrowed spirits of Irithyll. This blue-gray leggings, shrouded in a thinly cold air, is light and brittle. Dropped by Pontiff Knights in Irithyll of the Boreal Valley.